Last week FilmGear had the pleasure of lighting up an episode for The CW hits series Crazy Ex-Girlfriend. 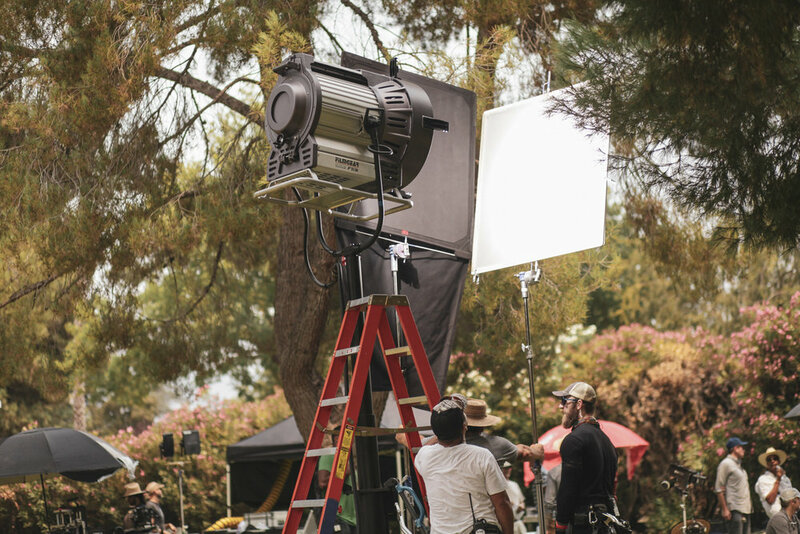 Local 728 gaffer Don Mazi Mitchell used our F18 light for a scene shot in Altadena, CA. Crazy Ex-Girlfriend's fourth and final season is set to premiere on The CW on October 12, 2018, and will consist of 18 episodes.